We are Occupy Wall Street! – Nerdwatch! Nerdwatch! 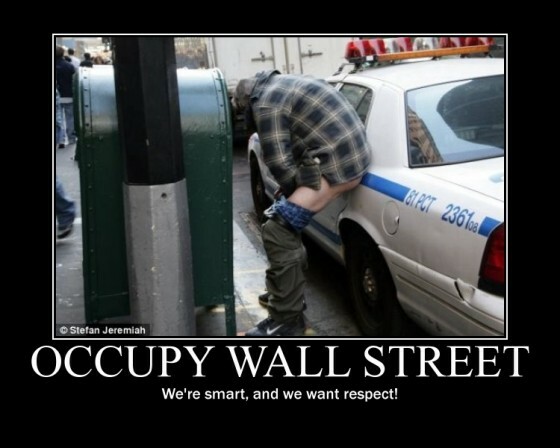 » Uncategorized » We are Occupy Wall Street! We are Occupy Wall Street!